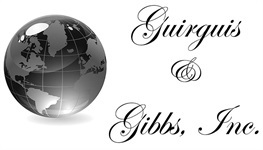 Lia Mabritto | Guirguis & Gibbs, Inc.
Lia was a personal secretary in a CPA firm for 14 years, after which she and her husband owned and operated their own photo finishing business which spread to 5 locations. She has worked as a bookkeeper off and on, working with high profile clients. 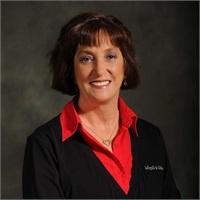 She has experience with administrative work and has a huge passion for organization. She has studied a variety of subjects at College of the Canyons including some real estate courses. She recently became a Notary Public and is looking forward to serving the people.